To United Kingdom. 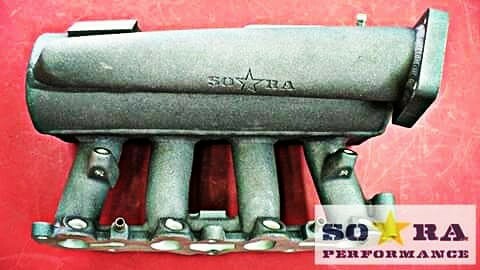 toyota celica 3sgte dual plenum extra injectors intake manifold made by #soaraperformance We ship worldwide. To France ford fiesta RS turbo header designed and manufactured in Ukraine by soaraperformance. We ship worldwide. 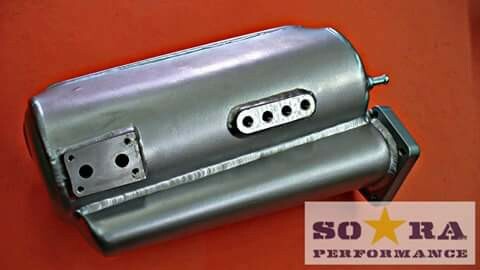 To Martinique Ford Fiesta RS turbo short tube intake manifold designed and manufactured in Ukraine by soaraperformance. We ship worldwide. 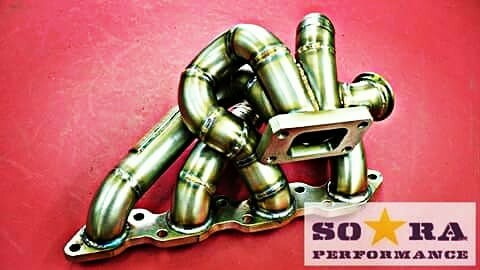 To Verona, Italy, Adrian Vlaicu n54b32 e36 twinscroll header made in Ukraine by soaraperformance. We ship worldwide.